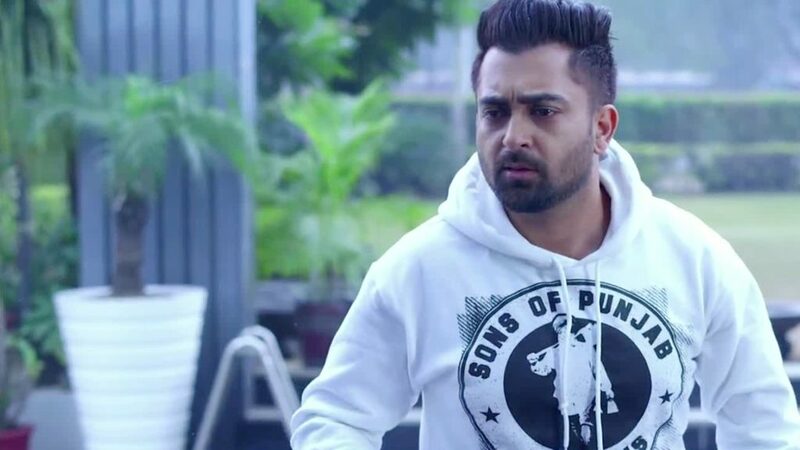 Welcome 2018 With Sharry Mann As He’s All Set To Hit The City Next Month! Where|Jawaharlal Nehru Stadium, Pragati Vihar, New Delhi. Is it just us or even you feel that 2017 has gone by too soon. Time is flying people and it’s time to make the best out of the remaining 33 days of 2017. Come and celebrate your last night of this year with Sharry Mann as he’ll be coming to town for a live concert!! It’s that time of the year again when the entire world comes together to welcome the new year. And we Delhiites are known for being extremely enthusiastic about everything. So let’s welcome the new year with a bang. 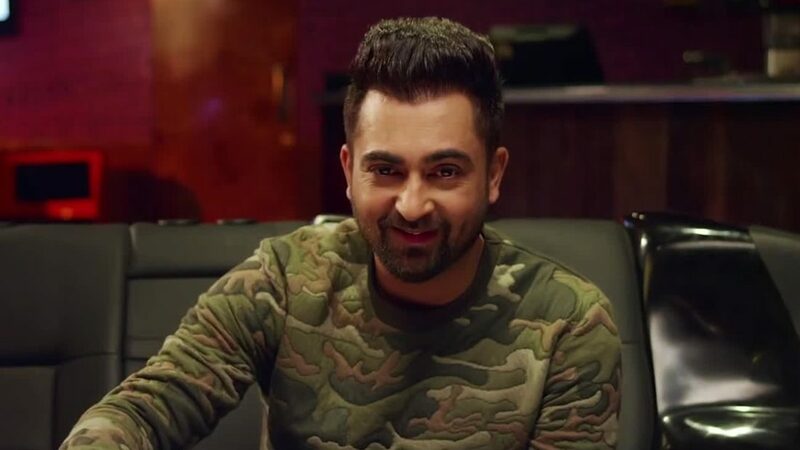 Sadda Punjabi Munda- Sharry Mann, is ready to set the stage on fire this new year’s eve in Delhi. He’ll be performing live at JLN Stadium on 31st December and it’s going to be ah-mazing!!! No wedding or party is complete without ‘3 Peg’, ‘Hostel’, ‘Munda Bhal Di’ and ‘Yaara’ playing. Make this New Year Eve 2018 a memorable one by going to the biggest party happening in town!!! This new year, reverberate in the celebrations at your favorite destinations the stars with live music, DJ, dance parties and more. Tagged Bangalore, gurugram, Mumbai, New Delhi, noida, Sharry Mann, Welcome 2018 With Sharry Mann As He's All Set To Hit The City Next Month! This Place In CP Serves The Best Gulab Jamun Cheesecakes! How To Get Dressed For A Wedding In Delhi Winter!